Well, sometimes wondering isn’t all bad. 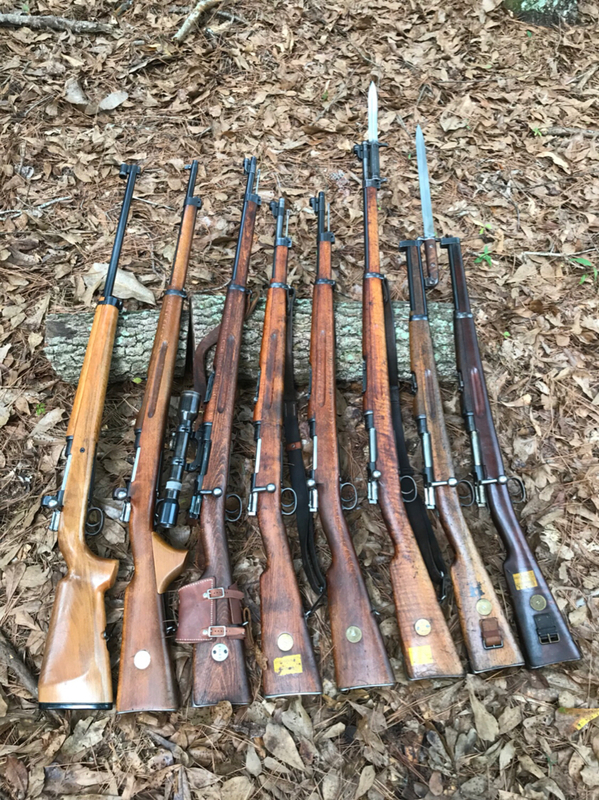 My haphazard buying of Swedish Mausers has let me accidentally accomplish one sort of goal...one of each Swedish Mauser major type (depends on what you call ‘major’ obviously). Now on to fulfilling one for each year, Finn SA marked, trials, officers, etc LOL. The sickness is real! Very nice collection. Rifles are like potato chips. You can't have just one. 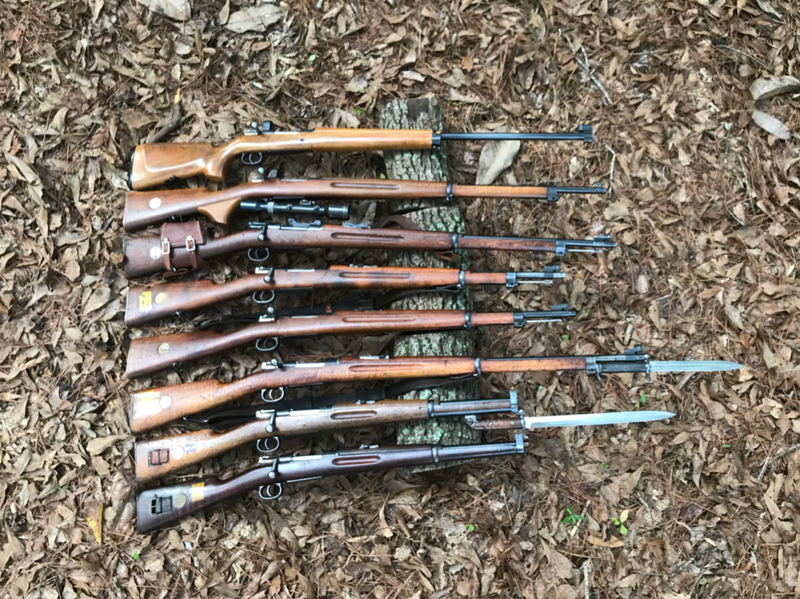 Great set of Swedish Mausers, Stew. I endorse Rob's comment regarding the difficulty in only buying one rifle. My Italian collection started by accident as well, on this site none the less. Those Swedish carbines are still used for the Swedish Palace Guards... Probably because they look so darn nice.. Note that the horseback troops have their rifles cocked! !